For more than 20 years GV Security Fencing has provided high quality fence products and gate solutions to customers around Melbourne, and across the wider state of Victoria. 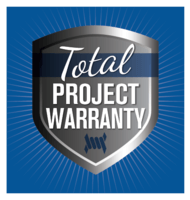 Our fence & gate solutions can be seen on everything from power substations to pedestrian walkways, and we take great pride in leaving satisfied customers wherever the work takes us. 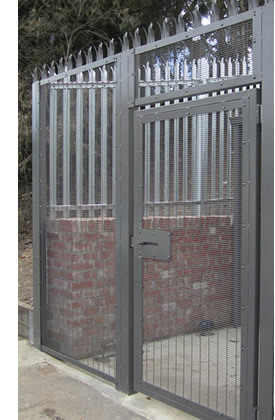 GV Security Fencing specialises in the sales and installation of medium to high security fencing solutions. We have a range of products to suit any application and budget, and our experienced team will ensure that you are presented with the best available range of options to meet your needs. We cover all security fencing applications – from simple wire roll-top panel fencing for residential boundaries, through to the ultimate in site protection with TigerTape Razorwire and our fully integrated HotFence electric security fencing system. 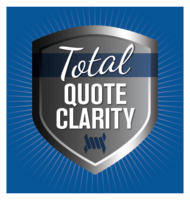 A GV Quick Quote is a simple project estimate that, when you provide us with a few basic details about your project, we prepare for you on a 100% obligation-free basis. GV Quick Quotes are designed to give you a good ball-park feel for what a project may cost – so you can plan accordingly. © Copyright 2019 GV Security Fencing Pty Ltd.